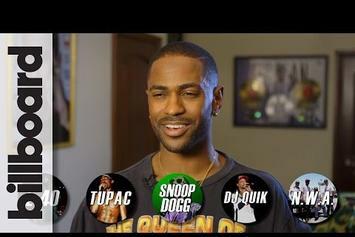 YG, DJ Quik, Boogie and more talk about their Compton roots before Dr. Dre shares a snippet of a new song. 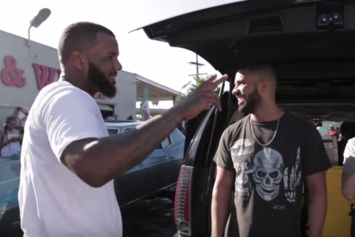 Check out an actual documentary behind Game's "The Documentary 2." 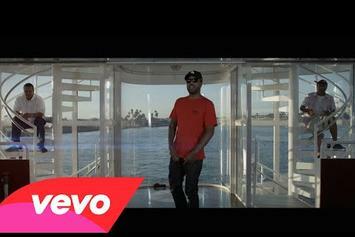 Watch DJ Quik's new video for "Life Jacket," featuring Suga Free and Dom Kennedy. 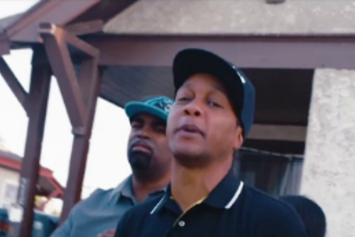 Watch DJ Quik's new music video for "Trapped On The Track" featuring his son David Blake Jr. & Bishop Lamont. Watch QJ Quik & Problem's new video for "New Nite." 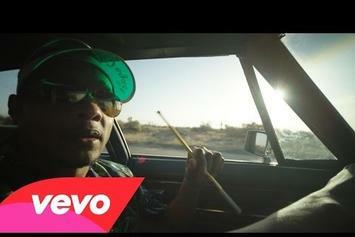 DJ Quik goes "Fear And Loathing In Las Vegas" for his "Puffin' The Dragon" video. 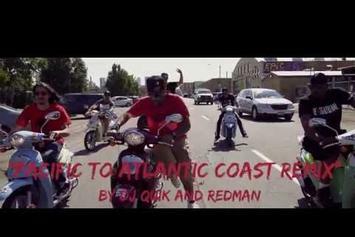 Redman remixes a DJ Quik classic. Get a load of DJ Quik Feat. 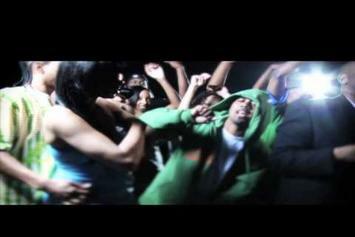 Suga Free & Ty$ "Nobody" Video, a new visual from DJ Quik that saw the light of day on Tuesday, June 7th, 2011. DJ Quik's movement grows stronger with each new release, and DJ Quik Feat. 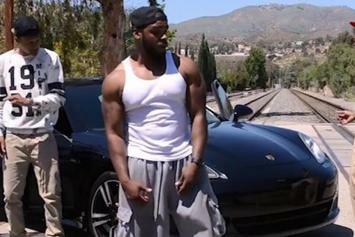 Suga Free & Ty$ "Nobody" Video has further strengthened that fact. It's a solid addition to the commendable body of work DJ Quik has been creating since stepping foot in the rap game, and we're definitely looking forward to what DJ Quik has on deck. 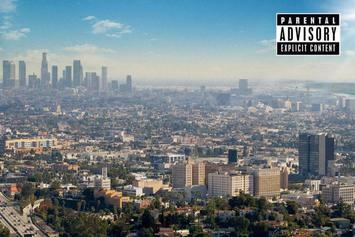 Behold DJ Quik "Compton Alumni" Video, a new offering from DJ Quik, which was released on Saturday, June 4th, 2011. DJ Quik's rap artistry continues to improve with every release, something which is most definitely evidenced on DJ Quik "Compton Alumni" Video. His ever - expanding catalogue is definitely better for it, and we're looking forward to the next piece of the puzzle - aren't you? Stream QJ Quik "Behind The Scenes of "Luv Of My Life" Video Shoot" Video, the latest video from QJ Quik, which dropped on Wednesday, April 6th, 2011. QJ Quik's odds keep getting better with each new leak, and QJ Quik "Behind The Scenes of "Luv Of My Life" Video Shoot" Video will undoubtedly improve his chances of winning. It's a worthy addition to a respectable catalogue that has seen a lot of growth since QJ Quik debuted in this game. We're looking forward to the follow-up. Experience Mann Feat. DJ Quik "Amsterdam " Video, a new offering from Mann, which was released on Monday, August 27th, 2012. Things are looking better for Mann with each new release, which Mann Feat. 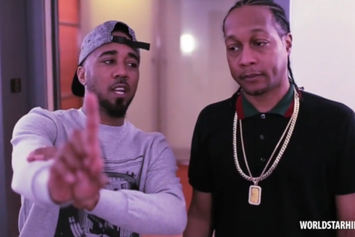 DJ Quik "Amsterdam " Video has proven yet again. It's worthy addition to the impressive body of work Mann has been developing over the years. We're looking forward to hearing what's next.